This collection of poems is the bookend for the cycle of poetry entitled Voyage. 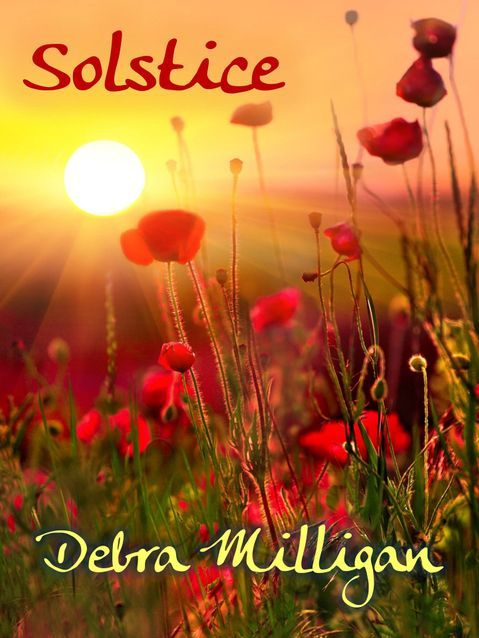 The writing of these pieces all began with a spark - the wish for a “Happy Solstice” from the daughter of Debra Milligan. A four-hour shopping excursion with a dear friend that same day added further inspiration. What followed was eight days - one week - of busy creativity which produced seventeen poems, one after another, amidst a blaze of summer sunlight. The themes are all interwoven with the start of summer, this celebration of one season for everyone to enjoy.